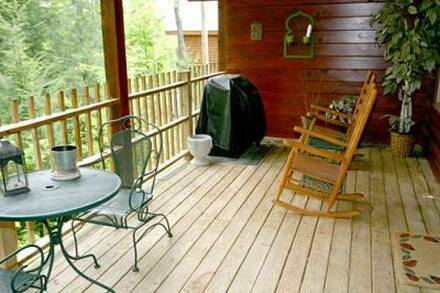 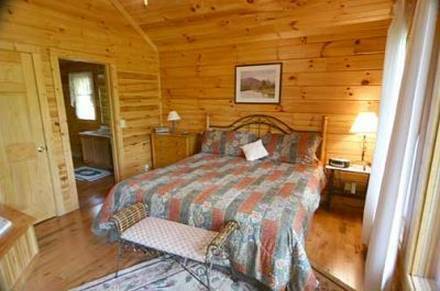 After you find your Always & Forever you will want to escape to this ideal one bedroom one bath cabin for the time of your life located just minutes from the heart of the arts and crafts community of Gatlinburg. 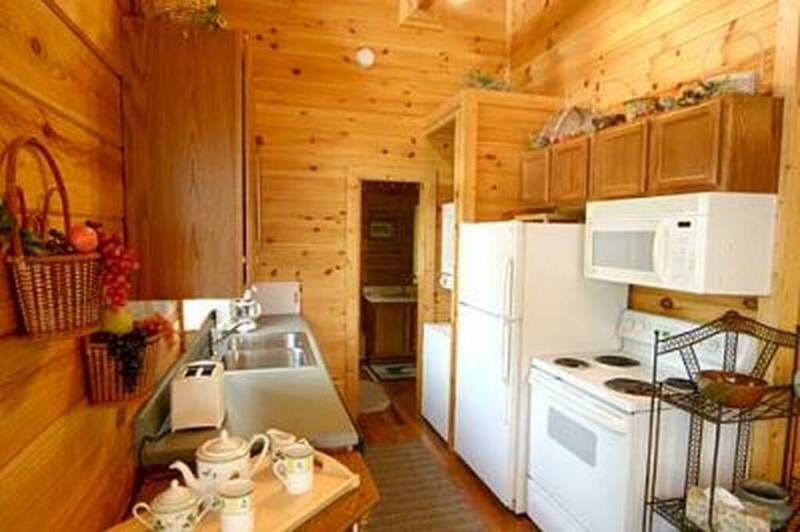 You will feel right at home walking into the dining area with an inviting fireplace in the living room where you and your loved one can sit and talk for hours or cuddle up and joy a movie on the couch. 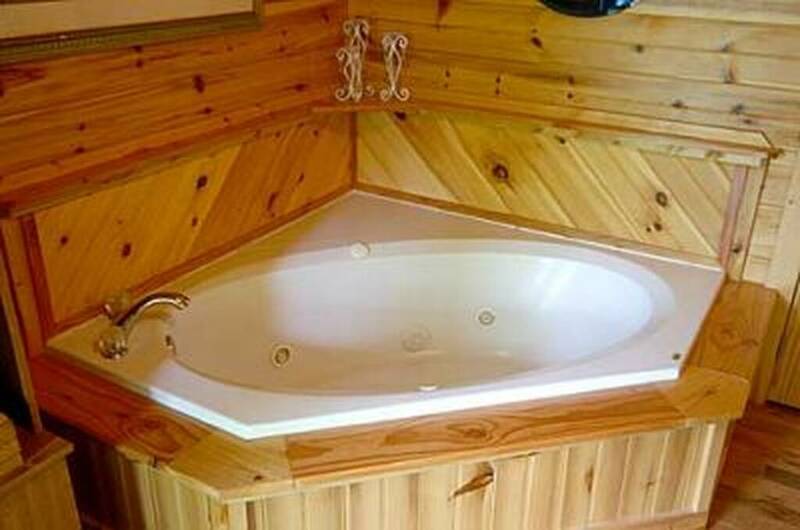 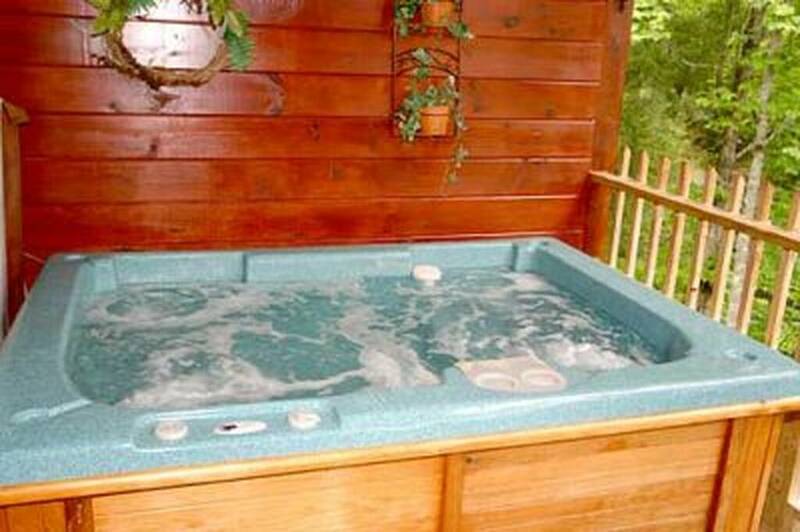 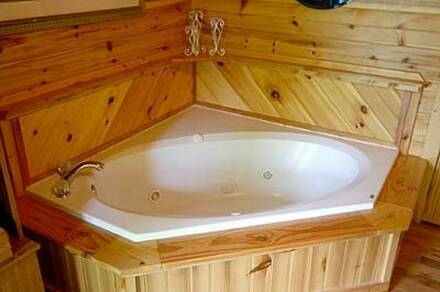 You wont want to leave the comforts of your master suit equipped with a Jacuzzi fit for the two of you! With a fully equipped kitchen, washer/dryer, TV and an outdoor grill for the warm summer months this cabin will keep you coming back year after year!